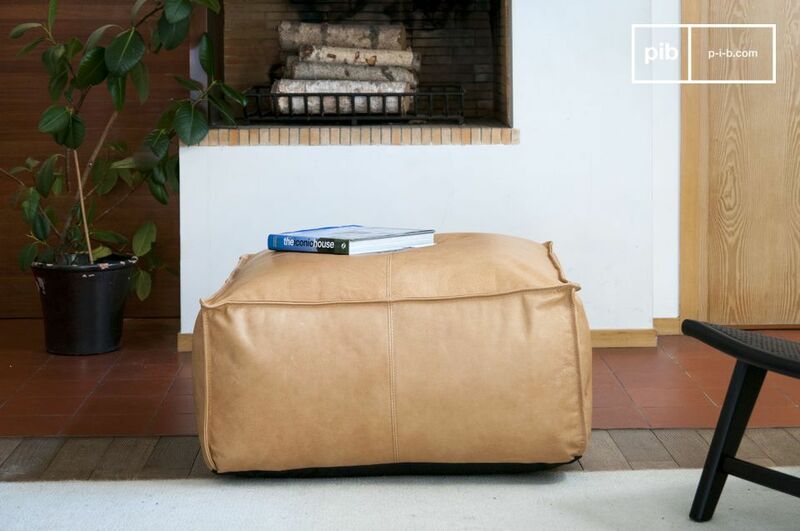 A large, warm and comfortable leather pouf. 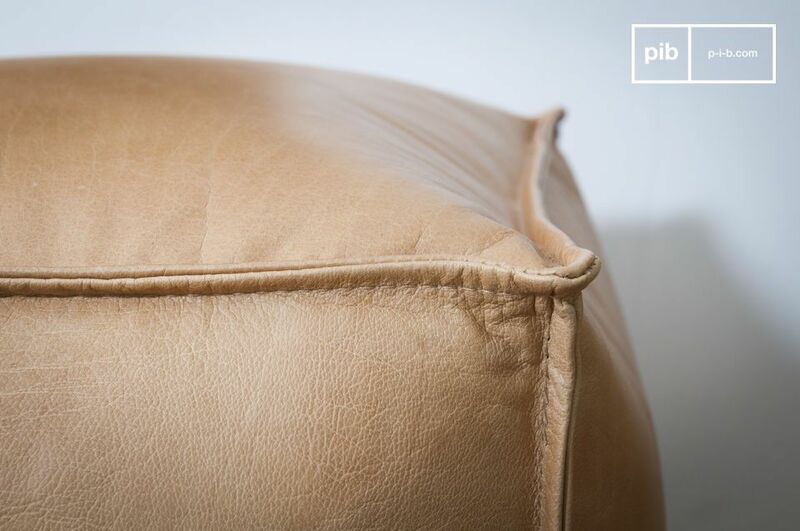 The leather Pouf Marsliden is comfortable and pleasant, it is neither too soft nor too stiff. 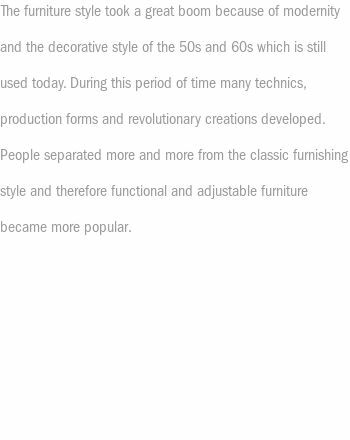 The leather seat and the size make it elegant and comfortable at the same time. 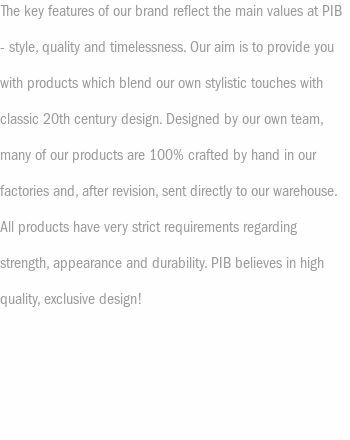 With his natural colour, it fits to every interior: both vintage and contemporary styles. 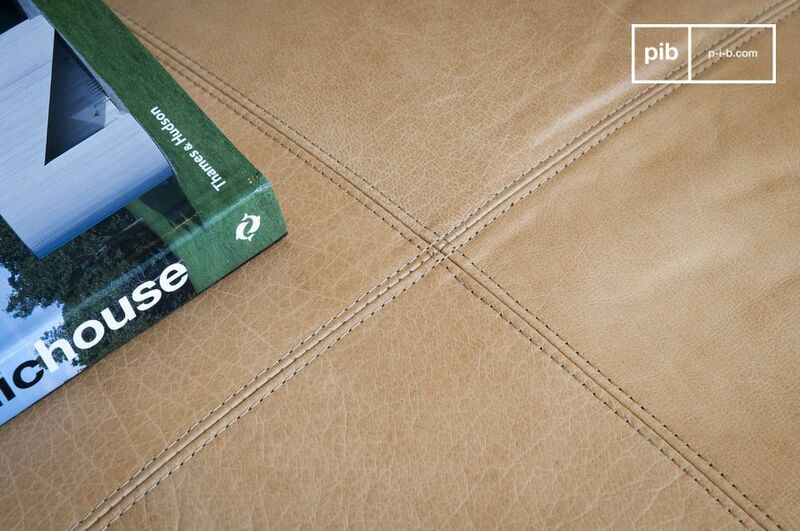 The matt leather surface makes it a tasteful piece of furniture, discreet but noble. 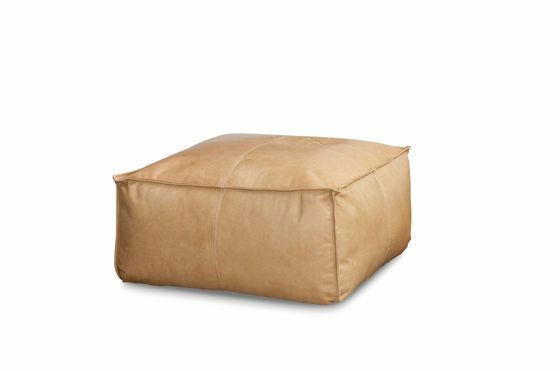 The large size allows you to sit comfortably and place magazines or additional compartments on it. Easy to clean, because the cover is removable, which makes cleaning easier. 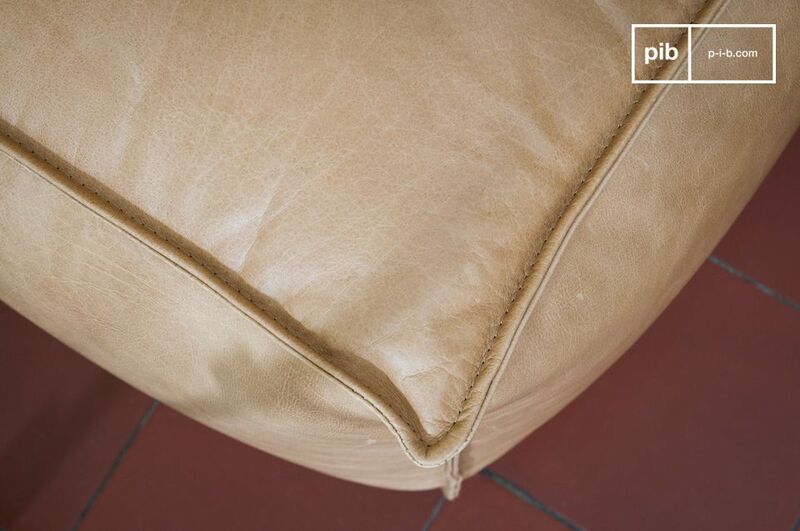 The base of this pouf is made of black canvas and the seams and finishes are the same colour as the leather. 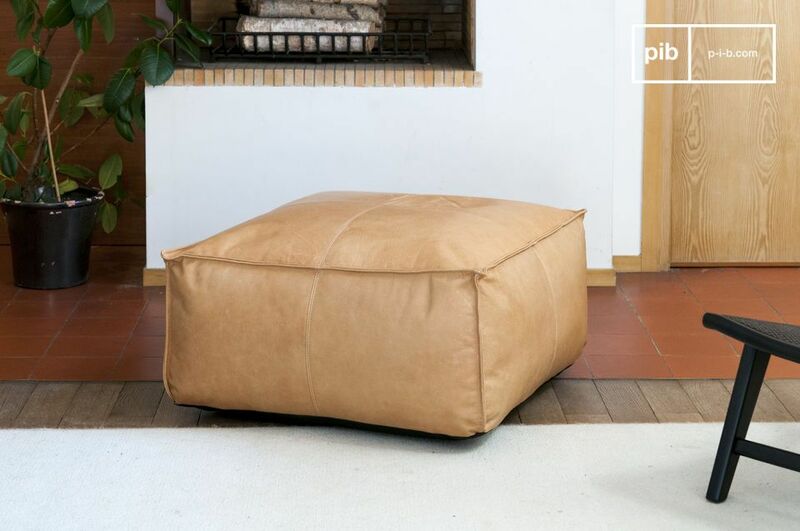 The Marsliden stool is an extra chair as well as a warm decorative touch.